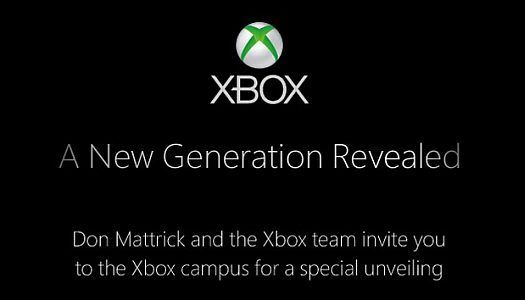 Pulling a page out of Sony's playbook, Microsoft has just announced a special event at its Xbox Campus in Redmond, Washington for people to come and witness "A new generation revealed." For all those of you who celebrate their birthdays on May 21, Microsoft may have a major surprise lined up for you (or they just might steal your special day’s thunder, depending on how you look at it). The company has sent out invites for a special event they will be hosting on the Xbox Campus in Redmond, Washington and it is no surprise what we might get to witness there. 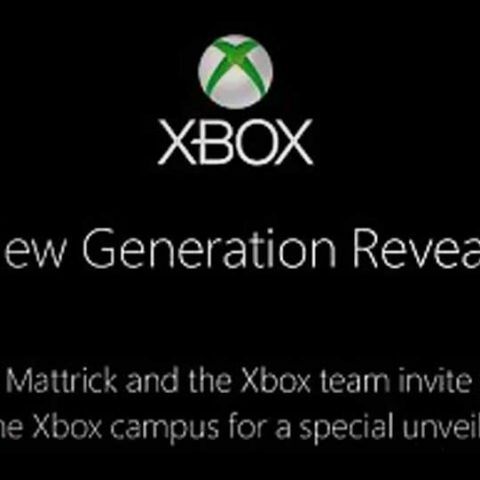 The invite reads “A New Generation Revealed,” which is obviously a tagline to promote their next generation console. Currently codenamed Durango, many expect that the May 21 event would reveal some details about the Xbox 720 (which is what many are thinking it will be called). Microsoft is remaining tight-lipped about what revelations might be in store for the 21st. What we do know is that they will not do a complete unveil, in order to save something for E3 which happens just 19 days after the May event. Earlier this year, Sony had done something very similar, hosting an early reveal event. However, Sony’s event received mixed reactions, with fans complaining that it was too much hype for just a controller and some saying that the event was a success due to the game developer portfolio Sony showcased. Is the XBOX 720 already in production? We could expect something similar from Microsoft. What that means is we could see what the new controller looks like, but a glimpse of the console looks unlikely. Microsoft could be kind to us and confirm (or deny) the existence of a new Kinect along with the need for the next-gen console to have always-on internet, or mandatory game installations, but most of all, whether they have implemented a way to prevent gamers from using pre-owned games in their consoles. We could even witness the new relationships the Redmond Company might have built in the game development community and see which studio is offering what for the next-gen console, including of course, the exclusives. Unless you’re planning on bagging yourself an invite to this event and have a fat wad of cash to buy a flight ticket to Washington (and back, although you may not want to after visiting Seattle), the only way you can watch this event live is through the Xbox Live stream. The event will stream live on May 21st, 10:30 pm Indian Standard Time.